Phuket is a tourist place known around the world. There are many nice beaches, charming viewpoints, outstanding islands, traditional sculptures and temples to visit in Phuket. If you want your travels to Phuket to go well, then you have to stay in a hotel because without a hotel your journey would be short despite lots of stunning things that are waiting for you. A wide range of hotels, resorts, villas, apartments, guesthouses, and many other accommodation are over there. These all-renowned accommodation will change your staying definition through their gentle staffs, best services, and enormous hotels facilities. 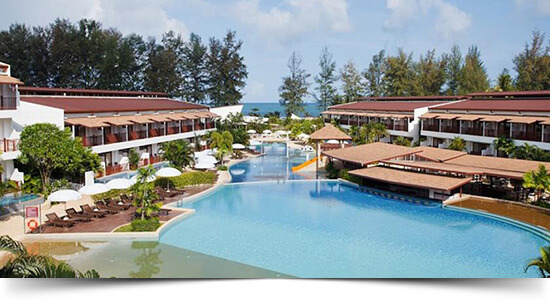 Every area in Phuket has so many accommodation including 5-star resorts to low-cost hotels. choose easily which beach to visit and which hotel to stay. We also classified all the accommodation on the basis of luxury, budget, low-cost, and even beachfront including discount deals. The classification of recommended, top rated, most booked, and best-reviewed hotels will also help you get the idea about hotel booking. So plan when to visit any location of Phuket and book the hotel in that area without any confusion because, Phuketnow.com is the reliable place to tour anywhere on Phuket Island. 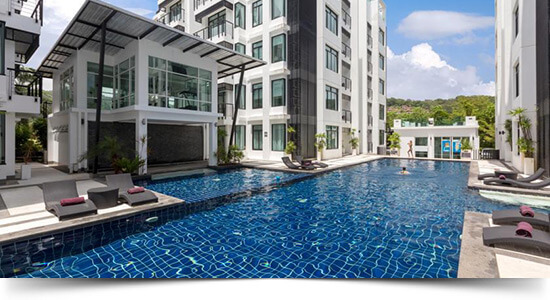 If you are new to Patong, it can be difficult to choose the right hotel based on the features of the many hotels, pricing variations, property types, travellers’ reviews and ratings. Therefore, we have listed the best…Read More. There are many shops, restaurants, and bars between Kata Yai and Kata Noi beach. Most of the hotels are full of facilities and traveller friendly. You are most welcome even if you are a novice visitor at Kata beach..Read More. Karon beach is also renowned for its many affordable hotels, resorts, and villas that are beside the road and even on beachfront. Here you will get a wide range of accommodation, and our listed hotels will help…Read More. 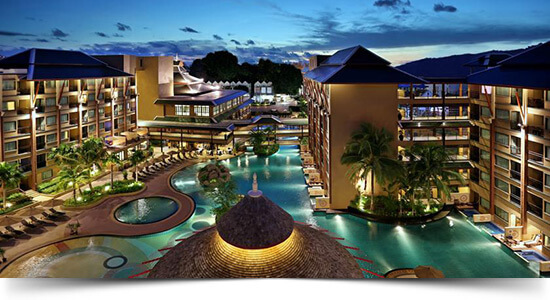 Bang Tao Beach is always associated with a massive resort complex known as ‘Laguna Phuket’. In recent years, many resorts have been built in Bang Tao Beach. Our chosen and classified accommodation is going to help…Read More. You will find some luxurious hotels although the hotels have not been commercialised like other areas. 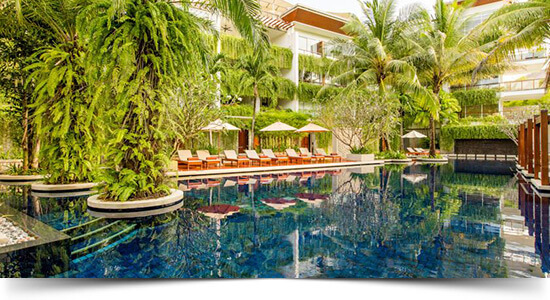 There are hotels and resorts in Mai Khao; we are presenting all of the hotels to you to select the best place… Read More. 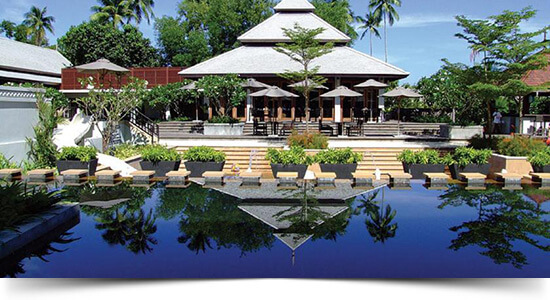 The Amanpuri Phuket, the Surin Phuket, Twinpalms Phuket, and many other renowned resorts are available here. Surin is also famous for the location’s wide range of fresh seafood restaurants. We are going to present…Read More. 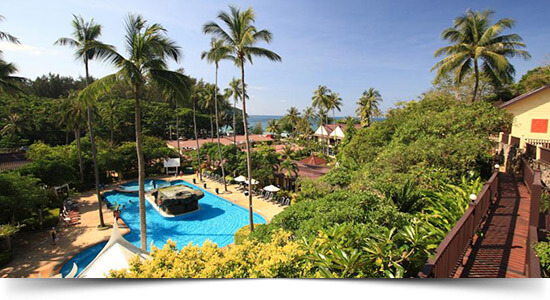 You can choose among wonderful villas, hotels and resorts on Kamala Beach. 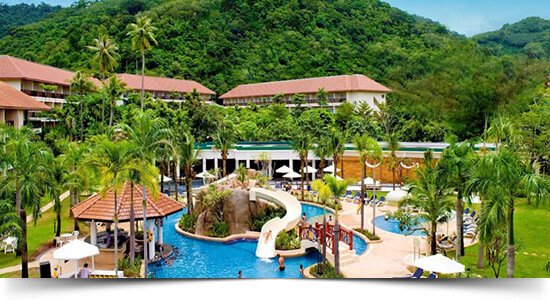 We have selected 5-star secluded resorts and low-cost hotels for your conveniences. Our listed accommodation will help you find a most…Read More. There is a wide range of villas, hotels, resorts, and other accommodation are available. 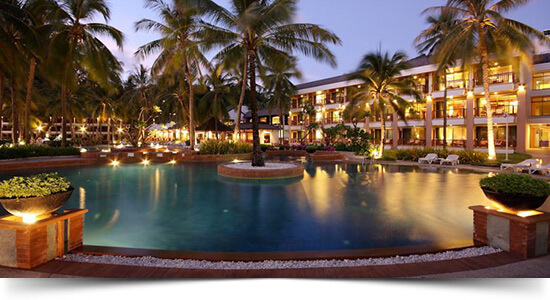 If you want to stay in Nai Harn, it is easy to find your wanted hotels. We have listed and categorized all types of accommodation…Read More.